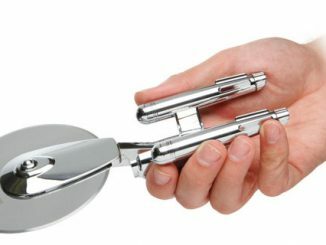 If you’re having beer and pizza at a Star Trek party, you are all set with the Enterprise Pizza Slicer and the Enterprise Bottle Opener. 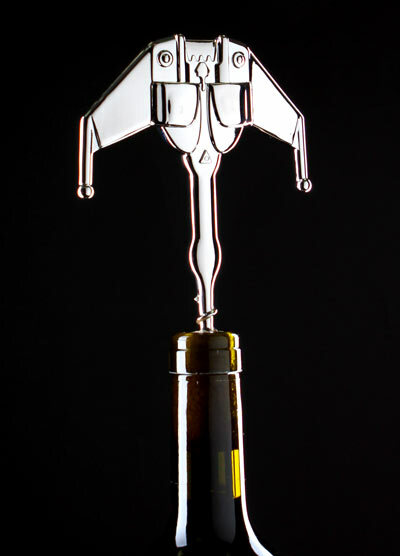 Thanks to the Klingon Korkscrew, now you can have a fancy dinner with wine, and still geek out with Star Trek. 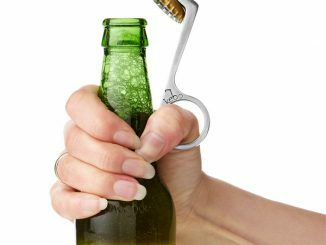 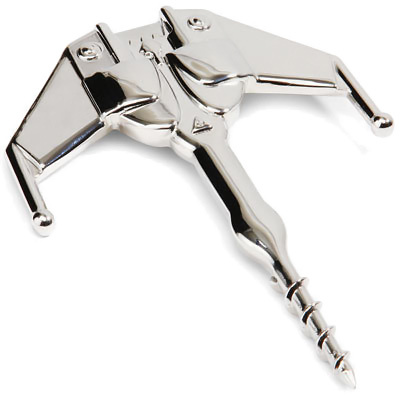 This Officially Licensed wine bottle opener is shaped just like a Klingon Bird-of-Prey Starship. 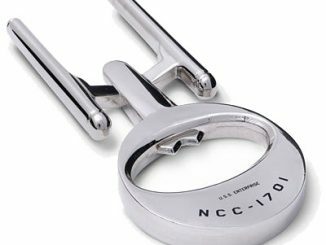 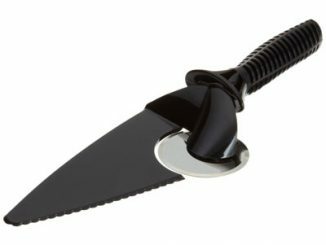 The Klingon Korkscrew is available for $19.99 at ThinkGeek. 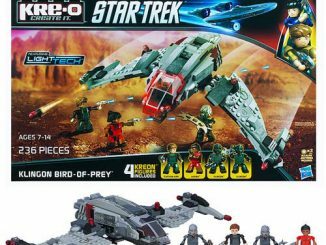 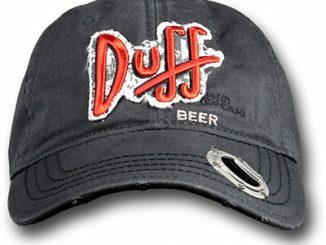 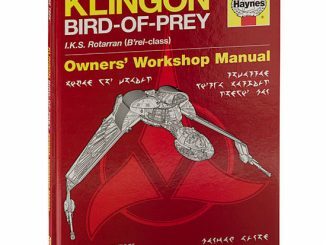 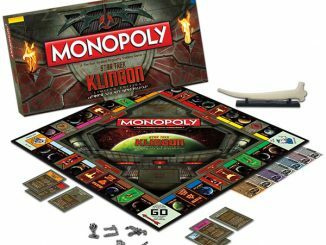 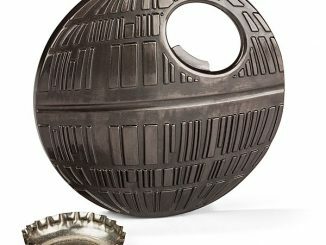 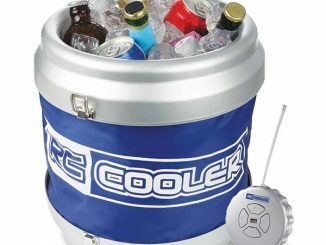 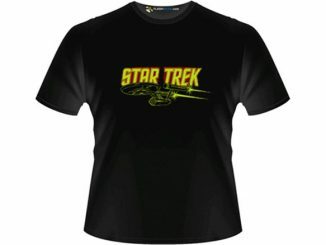 It is also available for $26.99 at StarTrek.com.